Welcome back to my channel! Today I want to show you another nail polish collection brand focus MODELS OWN. 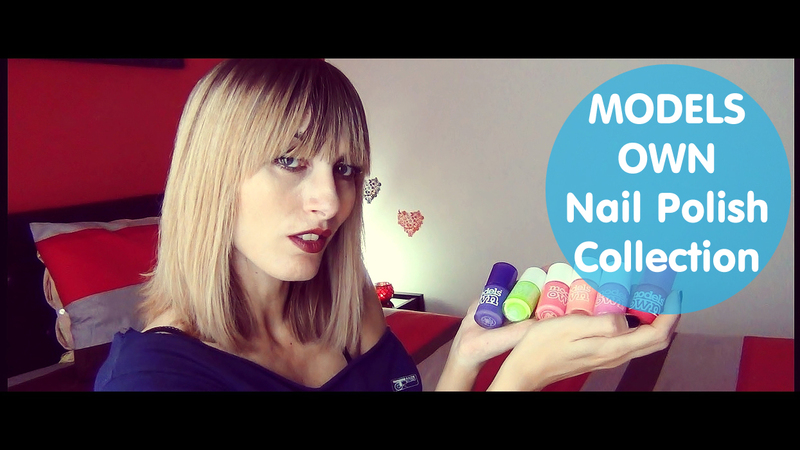 I decided to film the same video for all the nail polish brands I own..